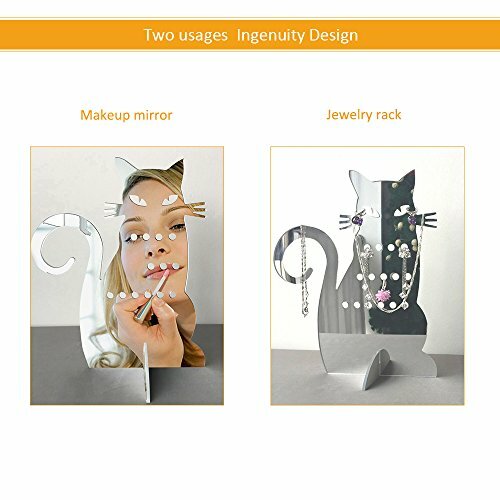 An astonishing and fabulous piece of craftsmanship, this stunning and shiny jewelry holder will redefine the way you store your precious items of jewelry! 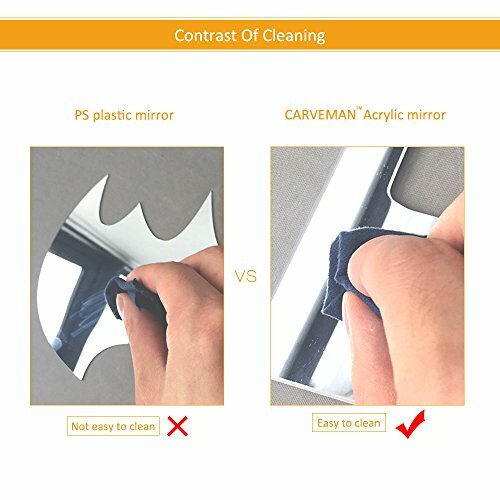 It has been made environmental friendly acrylic mirror that also has a lovely mirror reflection, all the more for your own convenience! 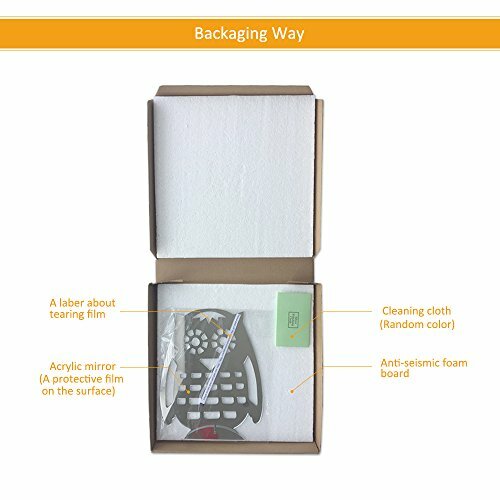 It requires minimum assembly and it is very easily done so you don’t have to worry about that. 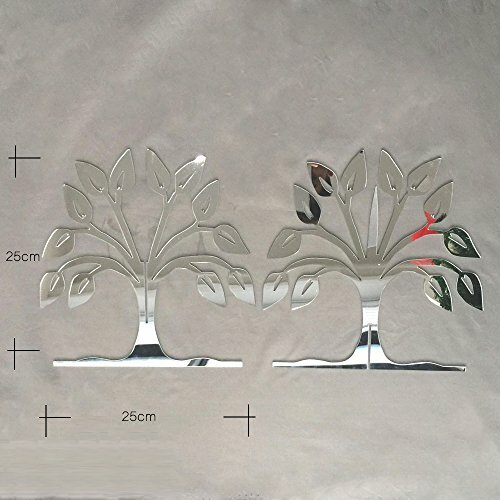 It features a four leg support for the tree, the tree trunk and an intricate and one of a kind crown of refined and delicate leaves. They are all beautifully and daintily designed for a more appealing view! In addition to that, since it is not made of actual glass, you will never have to worry about its breaking into pieces and becoming a hazard for your children or yourself. 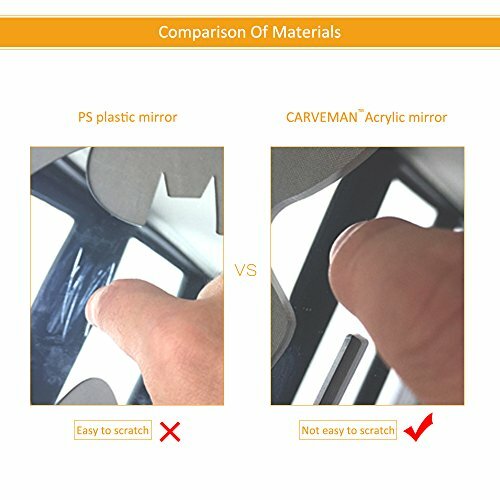 The surface of the product has been covered with a layer of resistant and superior coating in order to prevent its scratching and to increase its lifespan. You will be able to hang your rings, bracelets, earrings and pendants on its figs and they will all be gorgeously displayed while also embellishing your own environment as well! Everyone who sees this chic product will surely fall in love with it and will appreciate your fine taste at once! 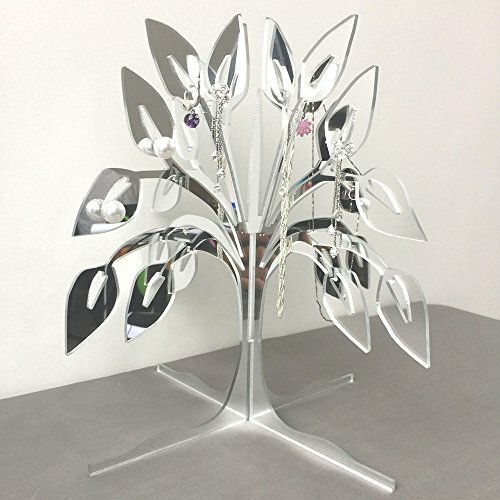 Purchase this efficient and pretty jewelry tree and you will immediately see it is worth its price! 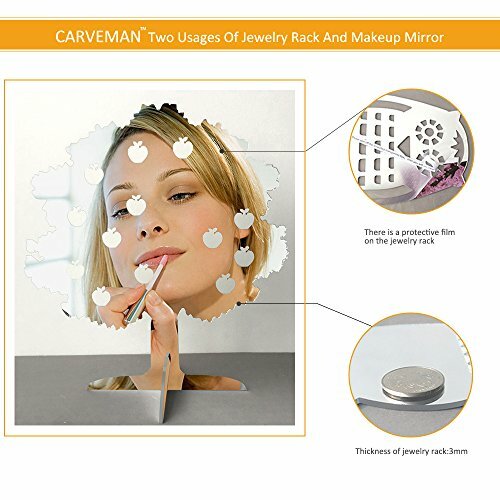 The overall dimensions of this product are the following: 9.84 inch x 9.84 inch; the acrylic mirror is 3 mm thick.